Partnership gets the same meaning as defined in Section 4 of the Indian Partnership Act 1932. Partnership firm is taxed as a separate entity. There is no difference in calculation for registered firms and unregistered firms. A partnership firm should submit its partnership deed in the first year of its assessment and later on only when there is any change in the terms and constitution of partnership. The terms ‘Partnership’, ‘Partner’ and ‘Firm’ as defined under section 2 (23) of Income Tax Act, have the same meaning as assigned to them in the Indian Partnership Act, 1932. Section 4 of the India Partnership Act has defined the word ‘Partnership’ as “the relation between persons who have agreed to share the profits of a business carried on by all or any of them acting for all”. That partnership is an association of two or more persons. There must be an agreement entered into by all persons. The agreement is to carry on some business. The business to be carried on by all or by any one of them acting on behalf of all and for the benefit of all. The agreement is to share the profits and losses of business. The term ‘partner’ is defined as any person who has entered into partnership. Partners entering into a contract with one another are called individually as partners and collectively ‘a firm’ and the name tinder which their business is carried on is called the firm’s name. The word ‘partner’ shall also include any person who, being a minor has been admitted to the benefits of partnership. 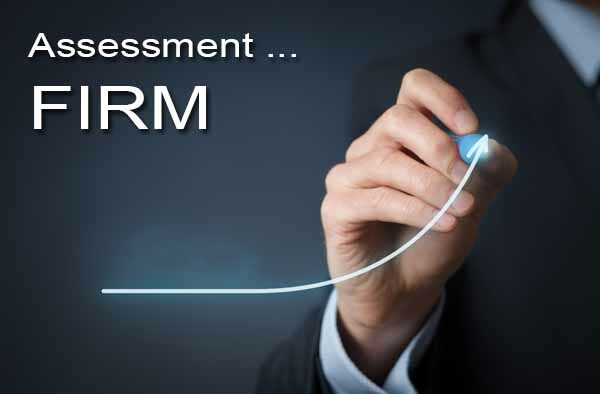 The term ‘firm’ means the entity which comes into existence as a result of partnership agreement. The individual shares of the partners are specified in that instrument. It is the written partnership agreement entered into by partners. It has to be signed and certified by all the existing partners (except minors). In case firm has been dissolved before filing of return of income—it should be signed by all those persons who were partners in the firm immediately before its dissolution and in case partner has died the instrument must be signed by his legal representatives immediately before its dissolution as in case partner has died the instrument must be signed by his legal representatives. 3. When instrument of Partnership is to be Submitted? The Section 184(2) of the Act provides that a certified copy of the instrument of partnership must accompany the return of the income of the firm of the previous year relevant to the assessment year 1993-94 or the assessment year in respect. of which assessment as a firm is first sought. 4. Change in Constitution of Firm? If one or more of the partners cease to be partners (one or more partners quit or retire from the firm) or one or more new partners are admitted but one or more of the old partners are still continuing with the firm after the change. where all the partners continue with a change in their respective shares or in the shares of some of them. In other words, if during the previous year one or more partners but not all have retired or one or more partners have joined the partnership or there is a change in the profit sharing ratio of the partners, it amounts to a change in the constitution of the firm. When a firm is succeeded by another firm it results into the finishing of the firm or predecessor firm gives birth to a new firm. As it is not covered by section 187, so separate assessments shall be made on the predecessor firm on its income earned before the transfer of ownership and the successor firm shall be assessed on its income after the transfer. of ownership. 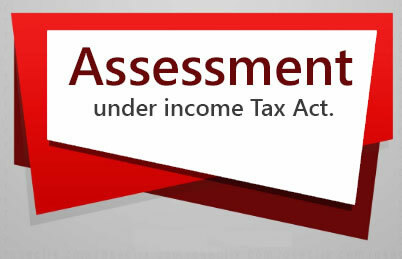 It is the joint as well as several liability of all those persons who were partners of the firm during relevant previous year or in case of death of a partner their legal representatives to pay the amount of tax, interest or penalty or other sum payable by the firm for the relevant assessment year under all the provisions of this Act. Where any firm is dissolved or business discontinued, the firm shall be assessed by the Assessing Officer on its total income as if no such discontinuance or dissolution had taken place. The notices . may be issued in the name of the dissolved firm and the assessment be made in the name of the discontinued firm. [Section 189(1)1. ‘Book Profit’ means the net profit of the firm calculated after taking into account all provisions provided in sections 28 to 44D. While calculating hook proft, following points are to be kept in mind. The resulting amount is “Book Profit”. First of all find out the profit as per given in the Profit and Loss Account. Deduct all other incomes credited to P & L A/c but are to be treated under other heads of incomes. Add all payments or remunerations like salary, commission etc. given to all partners of the firm if already debited to P. & L. A/c. Add interest on capital given to all partners in excess of 12%. Any salary, bonus, commission or remuneration by whatever name called, which is due to or received by partner is allowed as a deduction subject to certain restrictions. Where a firm pays interest to any partner, the firm can claim deduction of such interest from its total income. However, the maximum rate at which interest can be allowed to a partner is 12% per annum . 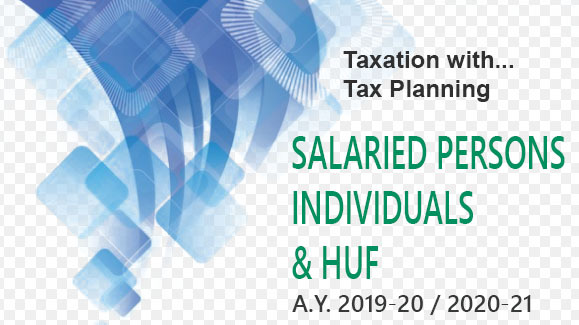 A limited liability partnership (from the assessment year 2012-13) or any firm (from the assessment year 2013-14) is subject to Alternate Minimum Tax at the Rate of 18.5% (+SC+EC/SHEC or HEC) of “adjusted total income”.